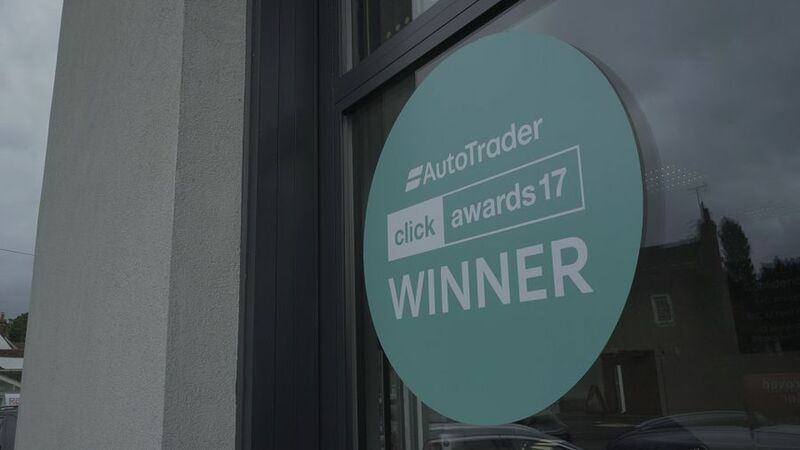 We know that some potential buyers are put off by the image of independents, but that’s not fair, as Vicki Butler-Henderson found when she visited the award-winning AZ Autos in Hertfordshire. Most people’s image of a ‘car dealer’ will be what is known as an independent dealer – a relatively small site with between 30 and 40 used cars available on one site. It’s called an ‘independent’ because it isn’t tied to any one manufacturer, and that means it can sell cars from a wide range of companies. However, they’ll all be used cars. We know from our own research that some potential buyers are put off by the image of places like this, but that’s not fair. In fact, our research goes on to show that customers who buy a car from an independent dealer like this are very happy with the experience. 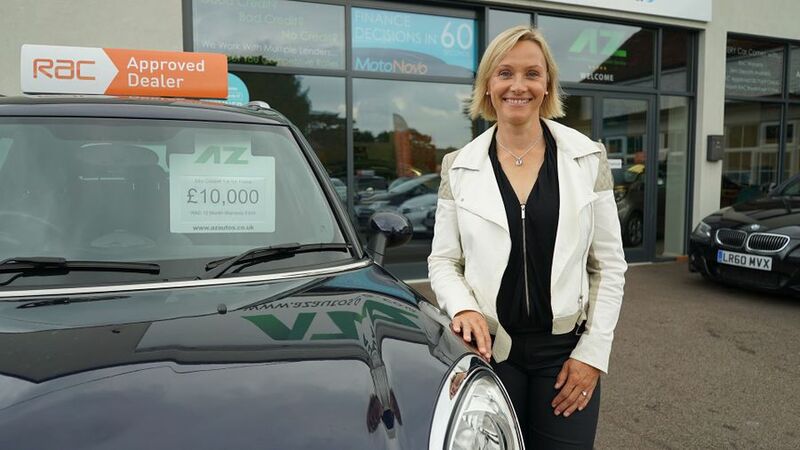 As you would only expect, everyone does the job in a slightly different way, but to show what you can expect, we’ve come with former Top Gear and Fifth Gear presenter Vicki Butler-Henderson to the award-winning AZ Autos in Hertfordshire. They’re typical of dealers all over the country, who are doing a great job and looking after their customers well. For full details of what you can expect when you go to an independent dealer, just watch our film above.